We celebrate #MandelaDay with Ayanda Dlamini and two young achievers changing bringing about change in their communities. 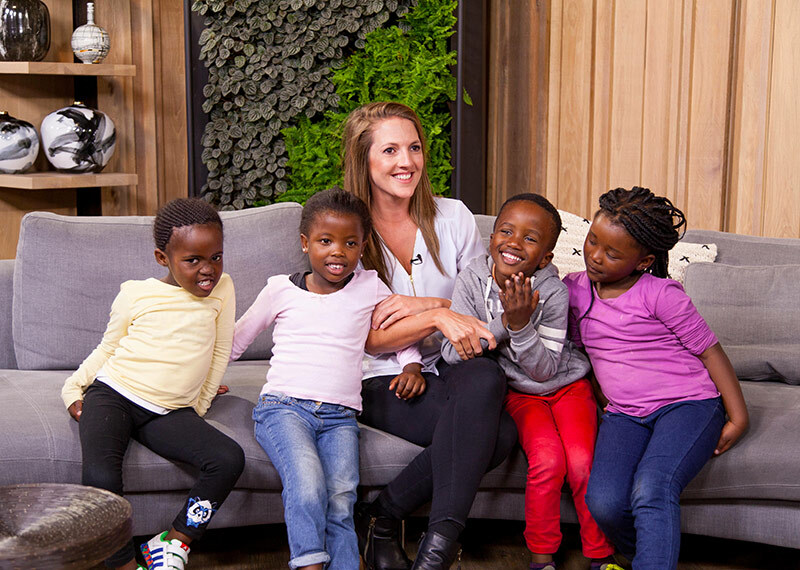 Today on the show we’re joined by some young South Africans who are making a difference, one of which is Daniella Zinanni, who started a foundation that raises money and sanitary pads. We also have Goodhope FM presenter, Ayanda Dlamini in the loft. 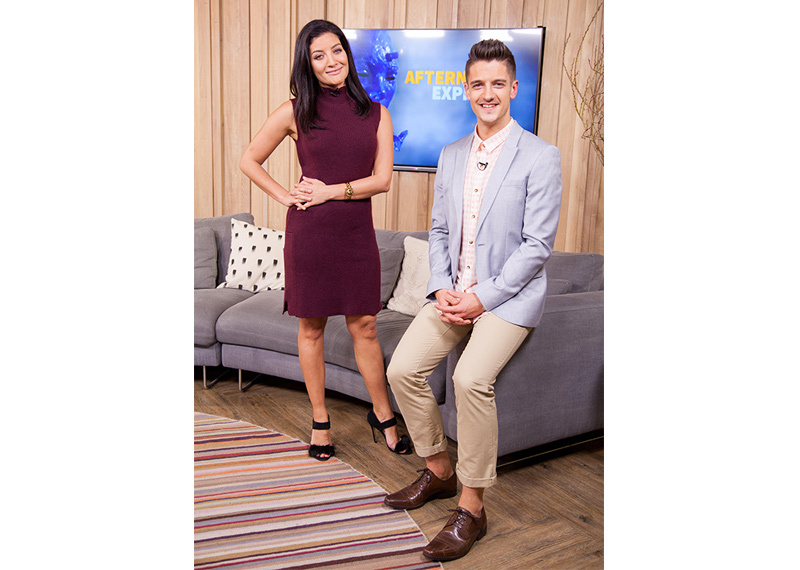 She has a very exciting initiative that provides the chance for underprivileged matric girls to experience their dream matric dance by giving them a designer dress. Also in the loft, Bhongolethu Foundation founder Tyler Sutcliffe chats to us about the foundation and the wonderful work they are doing. 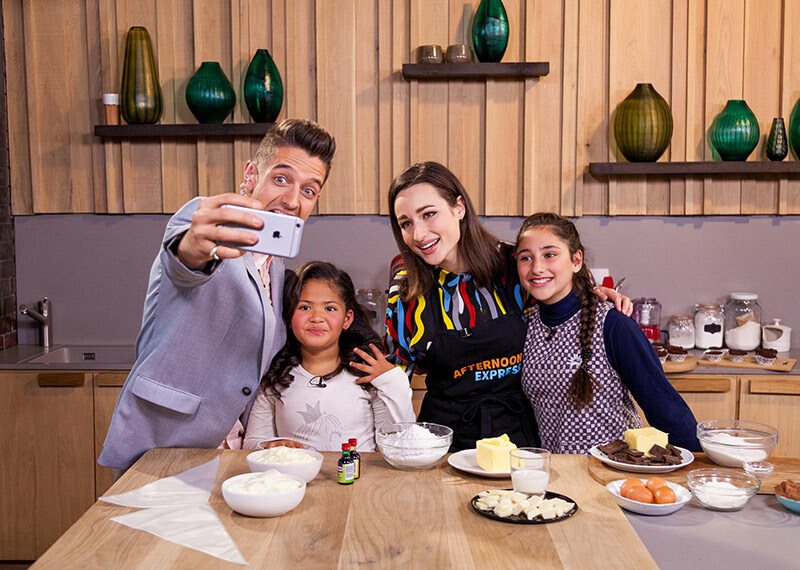 For win a Home on Afternoon Express, Juané goes shopping for high-end appliances and Michele Rhoda from ARRC makes a surprise visit to our design contestants’ apartments.